Tomorrows Gift first album is a true German Krautrock classic. Powerful long tracks with plenty of guitar, organ, flute and drum solos and of course with Ellen Meyers strong vocals, often compared with Inga Rumpf from Frumpy or Janis Joplin. Indeed Tomorrows Gift and Frumpy musically had a lot in common and are highly appreciated by many fans till today. 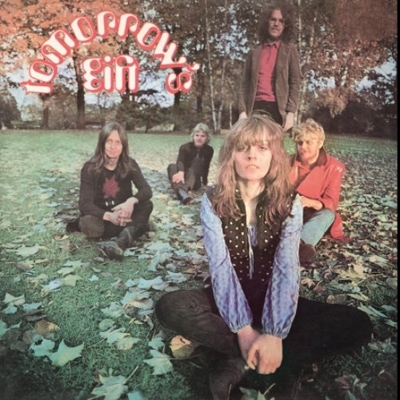 The recordings were newly remastered and for the first time there is a comprehensive story of the band with a lot of unseen photos describing the decline and fall of Tomorrows Gift written by band founder Manfred Rürup. Don‘t miss this all time classic of German Rock!